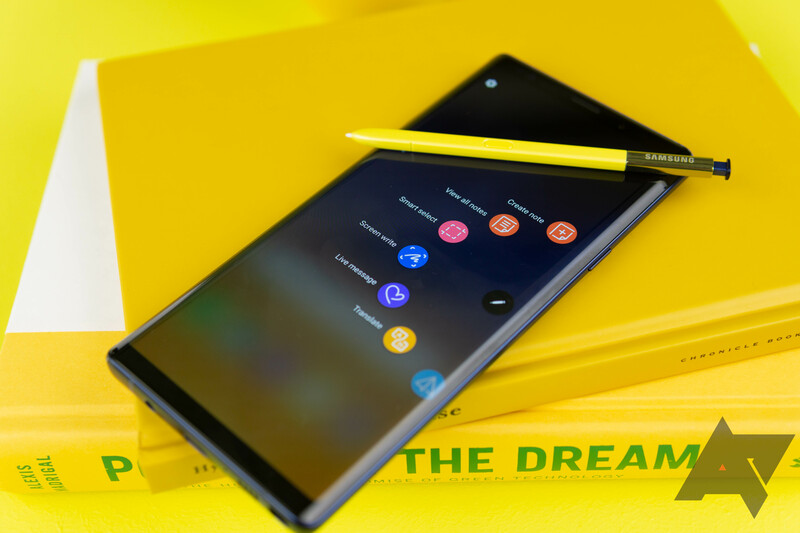 The Samsung Galaxy Note 9 is still one of the most expensive phones out there, but deals are starting to appear. If you act fast, Amazon will sell you a 512GB Note 9 with a free tablet for $1,049.99. This deal is good today only. Android tablets aren't dead, but they have faded into the background as consumers instead buy larger and larger phones. 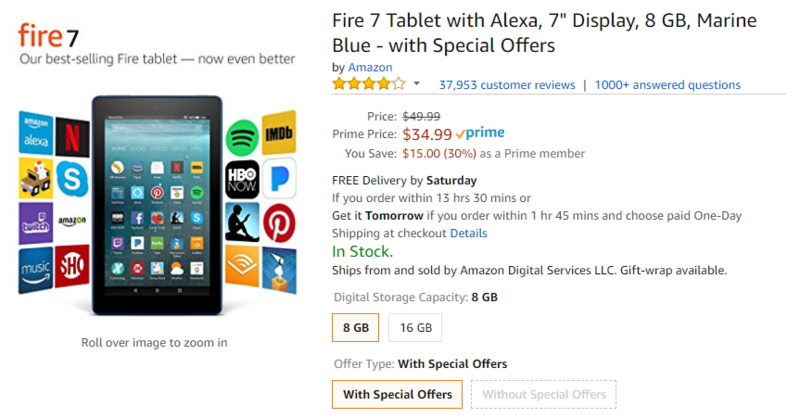 The only Android tablets that sell in any appreciable volume are Amazon's mega-cheap Fire devices, and one of them is even more mega-cheap today. The Fire HD 8 is down $30 to a mere $50. It's been four years since I shared with you all the gadgets and quirky things that I own and love in my previous What We Use post. In the time since, a lot has changed in my personal life. I met the most awesome, weird, and pun-loving man. We got married, moved into an apartment of our own, and started traveling a little more frequently. But a lot is still the same. I still pull double work duties: I own and manage my pharmacy, and I work here at Android Police, obviously. In between selling drugs and counseling patients, I sit back at my desk, clean up hundreds of emails a day, write a few posts, virtually shout at the entire team if they miss an Oxford comma, and come up with silly or inappropriate jokes. Yes, Barnes & Noble is still selling Nook devices. It can be easy to forget since you hear about the Nook so rarely, but the company is rolling out a new one just in time for the holiday season. Unlike past Nook tablets, this one isn't a re-branded Samsung tablet—it's just the Nook Tablet 10.1. 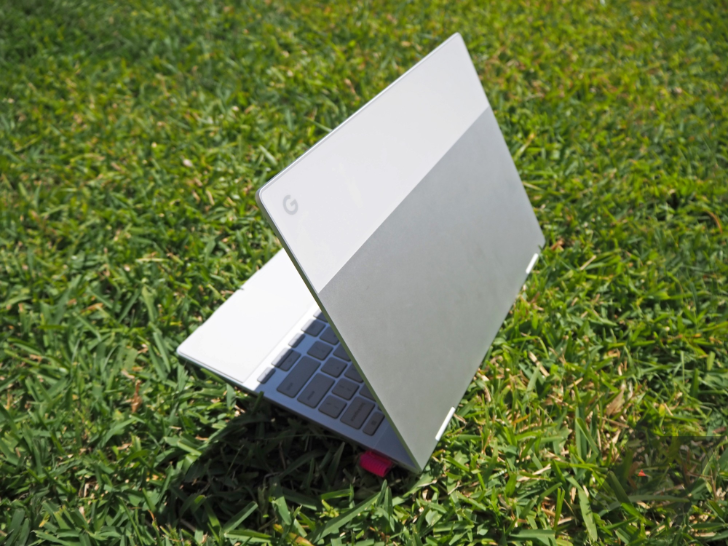 Could you or someone you know use a knockin'-around tablet? Considering the holidays are kind of right around the corner (December's five short weeks away! ), I'm guessing the answer is yes. Amazon's running a killer deal on its eight-inch Fire tablet, which is currently going for as low as 60 bucks. 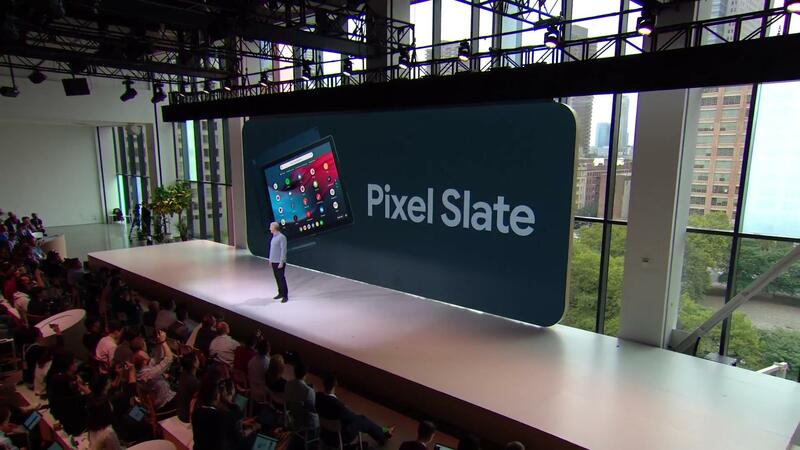 At its hardware event in New York today, Google took the wraps off the Pixel Slate, the company's first tablet running Chrome OS. 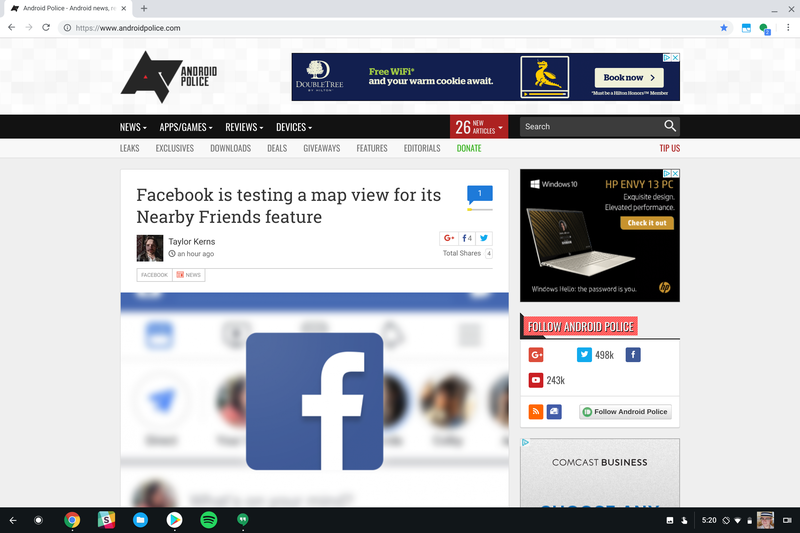 We knew a lot about it already, but now it's official: it's got a 3:2 aspect ratio screen, a fingerprint scanner in the power button, and optional accessories like a detachable keyboard cover and capacitive stylus. It'll be available later this year starting at $599. Most mobile browsers hide the top of the browser UI when you scroll down the page as a way to save space. 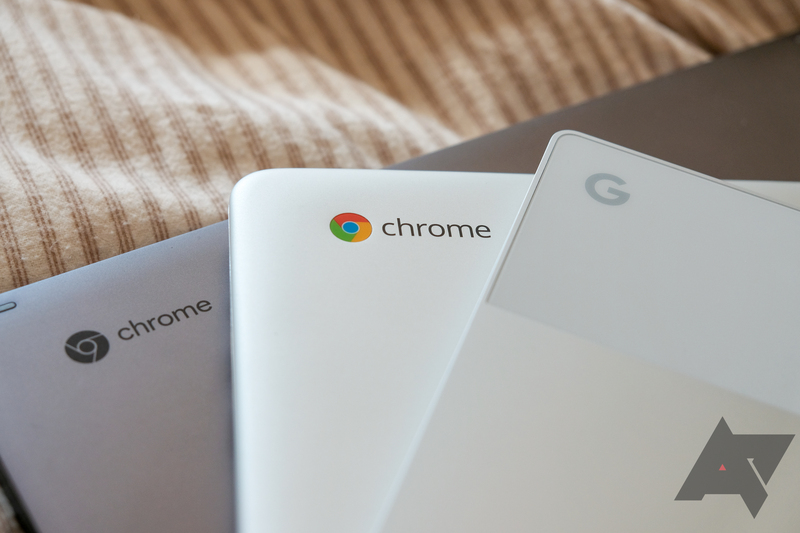 Now, Chrome OS may start doing the same thing in certain instances. As usual, this change has appeared in the Canary build first. 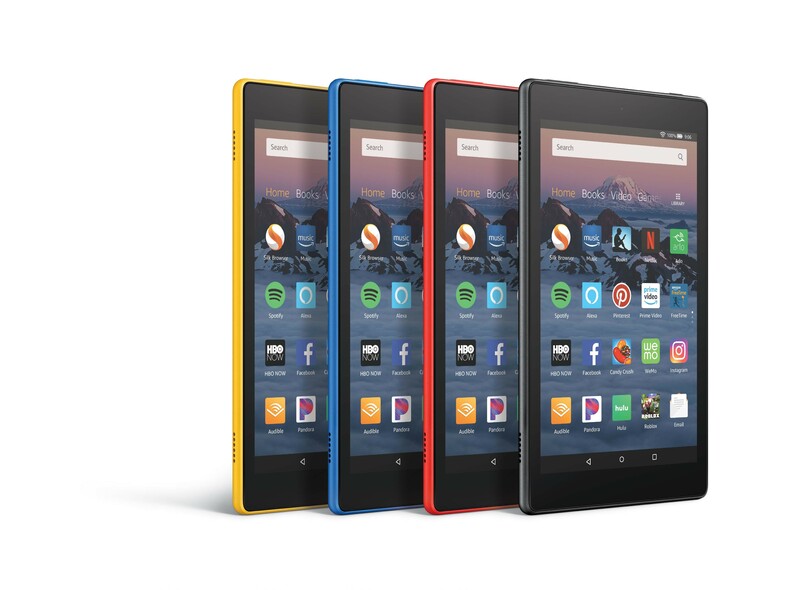 Amazon's Fire 7 tablet is usually quite inexpensive at $50, but now it's almost impossibly cheap for Prime members. If you act fast, you can get the entry-level tablet (with special offers) for a mere $35. This deal has been live for a few days, so it could go away at any time. Don't wait too long to decide.